Meet the Beatles for Real: Happy Birthday Paul! 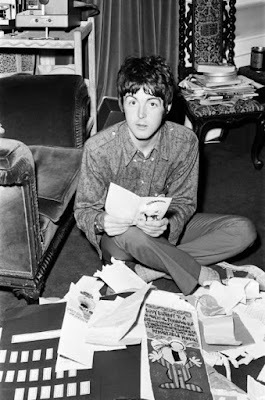 Happy Birthday to Paul McCartney! Best wishes to Paul for another happy and healthy year. 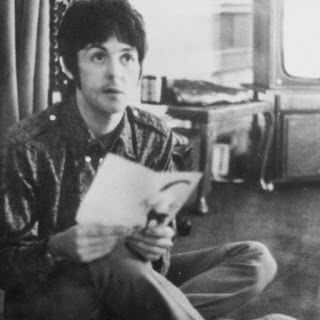 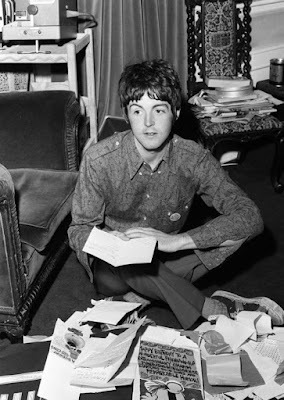 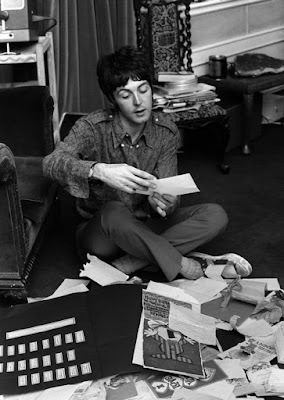 In celebration, here are some photos of Paul opening up birthday cards from fans on his 25th birthday.